Camilleri, M. Tabone (D. Stojanovic), S.A. Martinez Villa, D. Krstic, C. Bugeja, C. Antunes Pavlidis, G. Hili, S.P. Bajada (J. Cefai II), M. Stojanovic, M. Xerri, D. Bogdanovic (T. Vella). J, Debono, R. Da Silva Gomes, I. Curmi, G. Micallef, T.A. Leite (L. Mallia), D. Aqulina (C. Vella), F. Gusman, M. Camilleri, M. Kayumba, D. Vukovic (C. Cutajar), L. Suma. 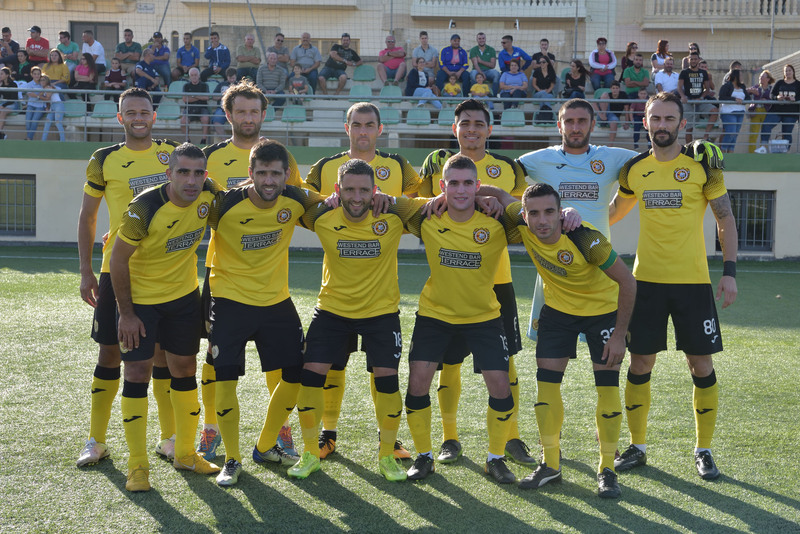 Xewkija Tigers obtained a convincing 6-1 win over Mqabba and earned a place in the third round of the second most important competition in Maltese football. 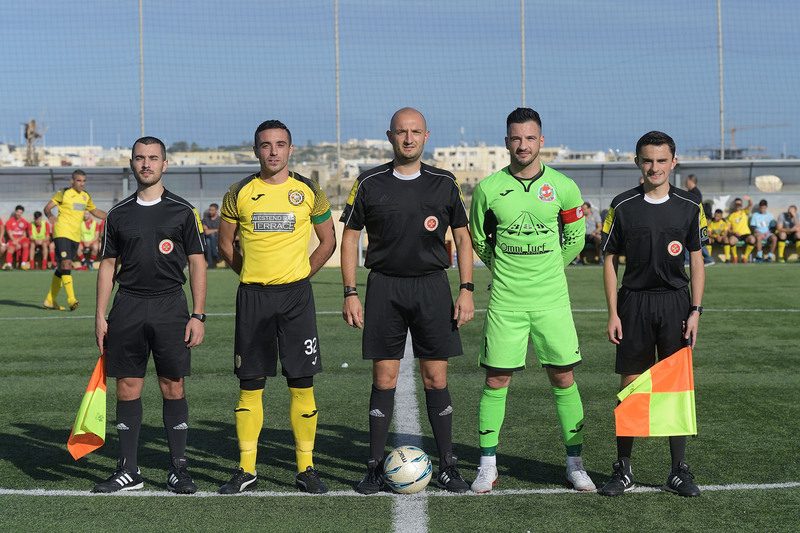 The match was expected to be a cup tie where each side had equal opportunities to win qualification as Mqabba are currently among the top teams in the MFA BOV First Division championships, while Xewkija were coming from an important win the previous weekend which puts them among the challengers for the title of the GFA BOV Gozo Football League First Division. 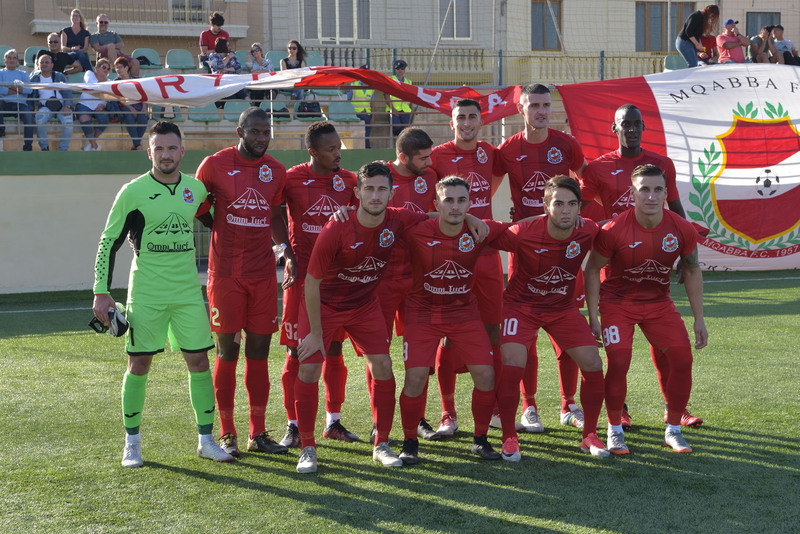 The match however turned out into an encounter where Xewkija expressed their potential in attack as Claudio Antunes and Darko Krstic, together with the support of Daniel Bogdanovic and Shaun Bajada were continuously dangerous to Mqabba’s rearguard. Mqabba on the other hand found it extremely difficult to produce offensive play and good dangerous action towards Xewkijs’s goal so that the qualification was practically decided by the end of the first half. Xewkija had their first attempt at Mqabba’s goal on 3 minutes through a strike by Claudio Antunes that ended just high. Two minutes later Mqabba replied with an attempt by Thiago Augusto Leite following a clearance by Xewkija’s defense that was blocked by a defender. Xewkija opened the score on 10 minutes through a close ranged first timer form the far post by Daniel Bogdanovic following a cross from the left flank by Shaun Bajada. 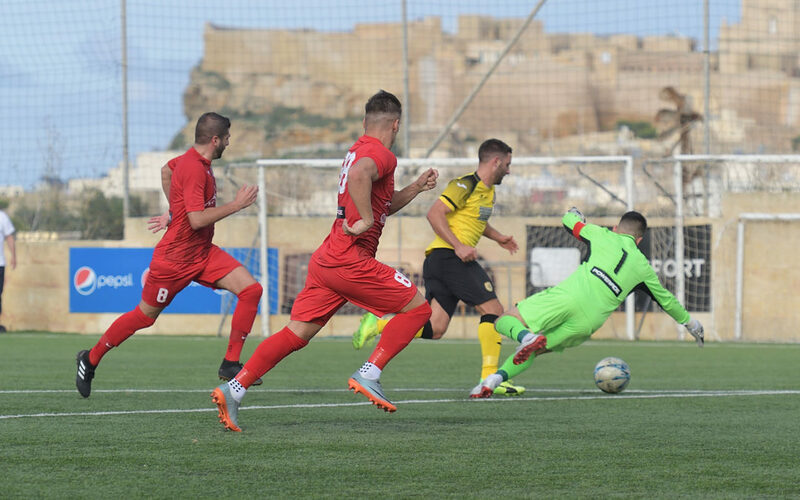 Two minutes later Xewkija’s Claudio Antunes came face to face with Mqabba’s goalkeeper Jonathan Debono but the latter blocked the danger. 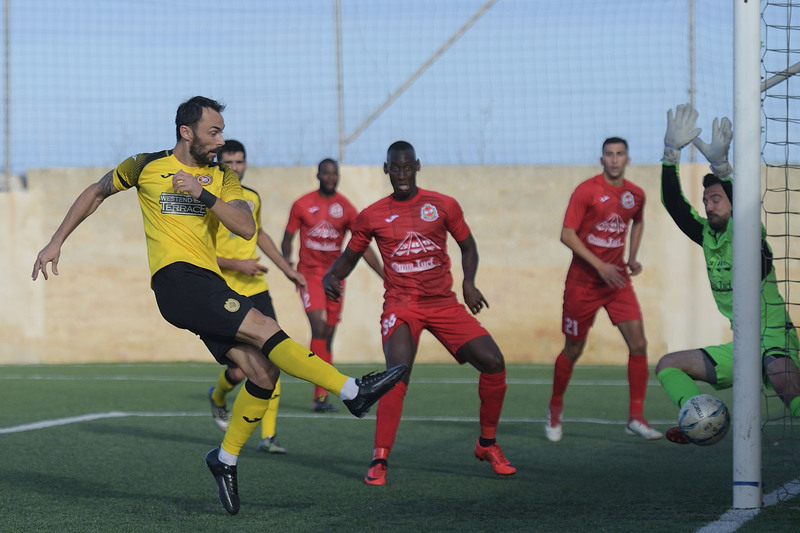 Mqabba’s reaction was sterile and their first opportunity to level the score after conceding the goal arrived on 24 minutes through a free kick by Marc Kayumba that was partially saved by goalie Leonard Camilleri and from the rebound the defense cleared with some difficulty to a corner. From the resultant corner action an attempt by Lamin Sumna was saved to another corner with difficulty by goalie Leonard Camilleri. Xewkija doubled the score two minutes later when Darko Krstic released Shaun Bajada, the latter entered the area but was floored by goalie Jonathan Debono and Claudio Antunes converted form the spot kick. Mqabba were shocked and on 28 minutes Xewkija added another goal. Darko Krstic on this occasion unmarked Claudio Antunes who tried to lo over the goalkeeper, the ball got a deflection and the ball ended in goal despite the attempt by defender Marc Kayumba to clear the danger. Two minutes later Xewkija went very close to score another goal but a shot aimed to the far post by Daniel Bogdanovic following a cross by Shaun Bajada ended just wide. On 33 minutes Mqabba had an attempt that ended just high and on 41 minutes Mqabba had another opportunity to reduce the sore but a free kick by Marc Kayumba was blocked by goalie Leonard Camilleri. Mqabba produced their best patch of play during the opening minutes of the second half. On 48 minutes a shot by Lamin Suma was partially saved by goalie Leonard Camilleri and from the rebound Thiago Augusto Leite was stopped by the post. Xewkija replied on 50 minutes Daniel Bogdanovic was released within Mqabba’s territory by Darko Krstic, the former avoided the goalkeeper but form his inviting pass Milos Stojanovic had his shot on the run the ended wide. Minutes later a shot by Christian Bugeja was blocked by Mqabba’s defense and on 57 minutes a good shot by Xewkija’s Shaun Bajada following a cross by Daniel Bogdanovic was deflected to a corner. Xewkija regain command of play and one minute later they scored another goal through a fine shot by Claudio Antunes following a short clearance within Mqabba’s area. 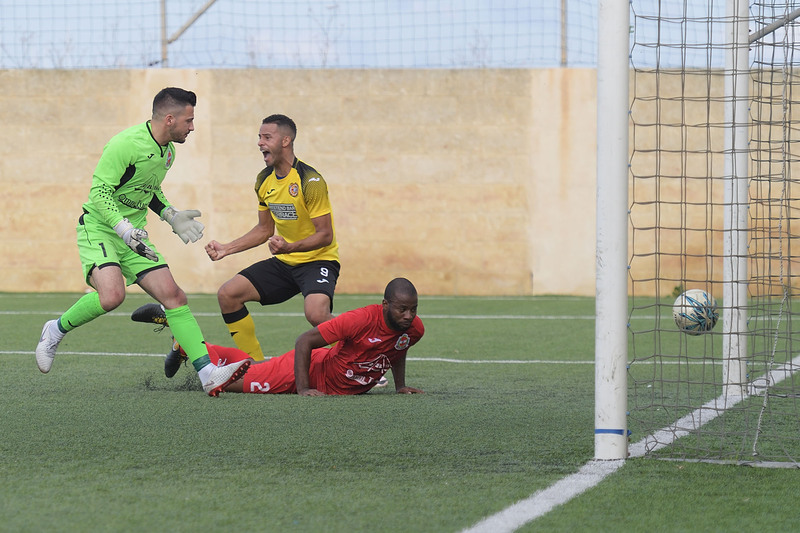 Xewkija scored their fifth goal on 66 minutes when Claudio Antunes entered Mqabba’s area and from his inviting low pass Shaun Bajada deposited easily into an open goal. Mqabba scored their consolation goal on 71 minutes when substitute Larson Mallia’s cross arrived to Gianfranco Micallef and the latter fired from outside the area with the ball hitting the crossbar and bounced beyond the fatal line and the goal was validated with the collaboration of the assistant referee. On 79 minutes Xewkija were again dangerous through a personal initiative by Claudio Antunes but from his pass Darko Krstic incredibly concluded wide form an ideal position. Two minutes later Mqabba could have scored a second goal but a strike by Gianfranco Micallef was saved to a corner by goalie Leonard Camilleri. Xewkija sealed the win with the sixth goal that arrived on 82 minutes through a tap-in by Shaun Bajada following another fine move by Darko Krstic.